Don’t forget the little extras! 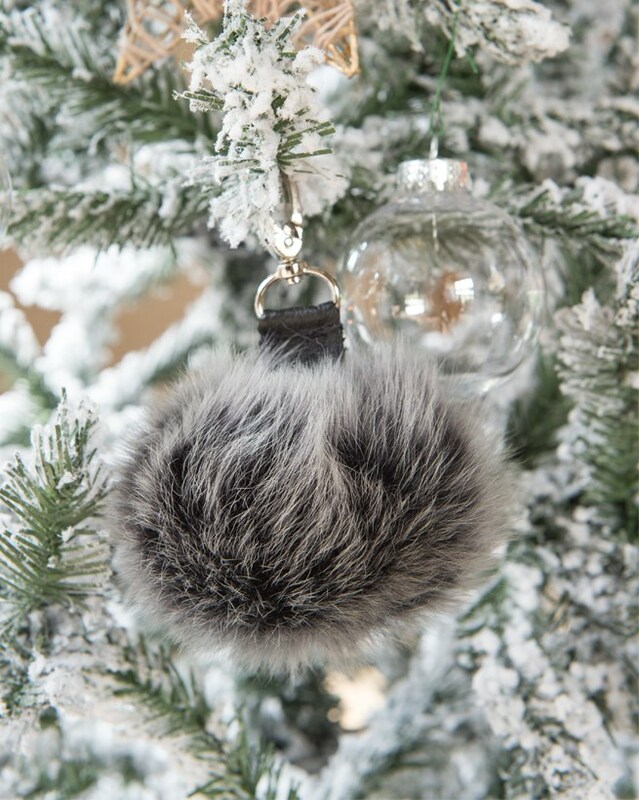 This silky-soft Toscana keyring makes a special stocking filler and will bring some frivolous fun to her handbag essentials. Lovely keyring. (Treated myself with discount coupon). Beautiful quality product. Great addition to my keys which are now easy to find but with out too much additional weight. Beautiful item well worth the money. Your service is excellent and I am so pleased my daughter recommended you. Will be back. Like all your products it is Beautiful as always excellent quality.